To celebrate 50 years since it first aired in the US, Vice Press has revealed their Prisoner print by legendary poster artist Paul Mann. 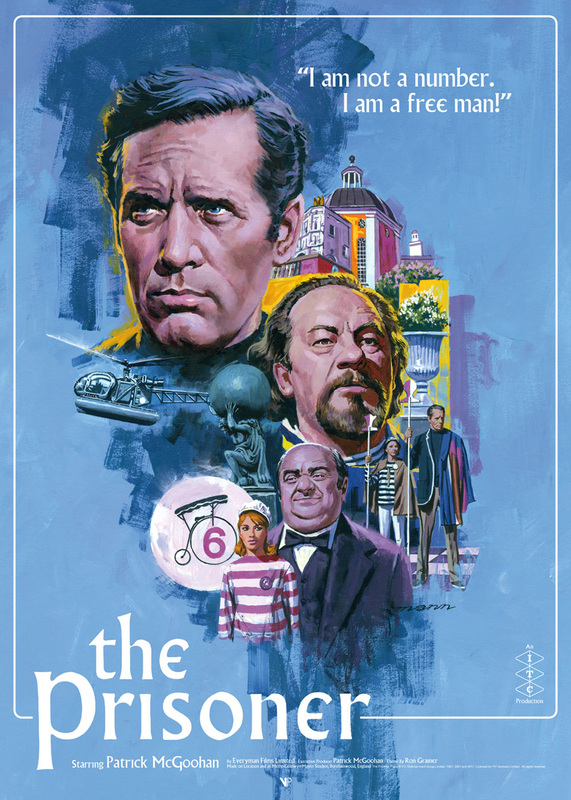 The officially licensed, limited edition print for the 60’s television classic will be released on Friday, July 27 exclusively at the Vice Press website. “The Prisoner” print is sized 20 inches x 27.5 inches, is available in a hand numbered edition of 150 and will cost £40 (roughly $50 American dollars). This print is a fine art print produced using the classic offset lithograph print method and printed on 324gsm Mohawk Eggshell Superfine Ultra white paper. For more than 40 years, Paul Mann has been an active illustrator and professional artist in the Salt Lake City area. He has perfected his craft through numerous publications, gallery pieces and commission projects. Through his timeless composition and proven technique he has set himself apart as a premier artist within the industry. 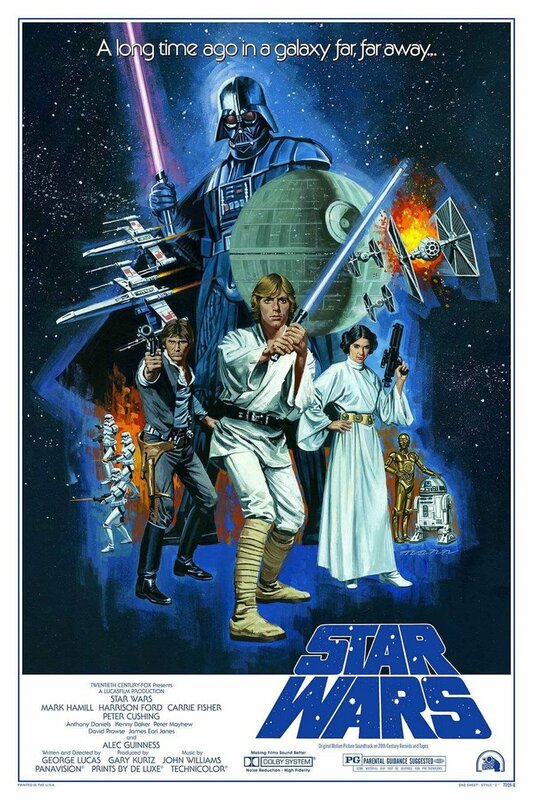 I like the retro look of this Star Wars: A New Hope print by Paul Mann. You can order the 24 x 36 poster for $89 from Vandelay Art Collective. The print run is 100.